To visually show our commitment, last summer we worked with recent Millburn High School graduate, Maxwell Kaps, to create a series of mini-documentaries about our farmers. 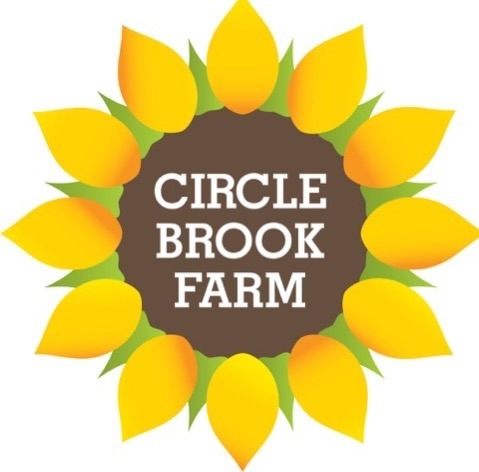 The first one is on John Krueger, Circle Brook Farm, our organic vegetable farmer. We hope that you will watch and share. And don't forget to sign up for the 2017 season. Click here to join.